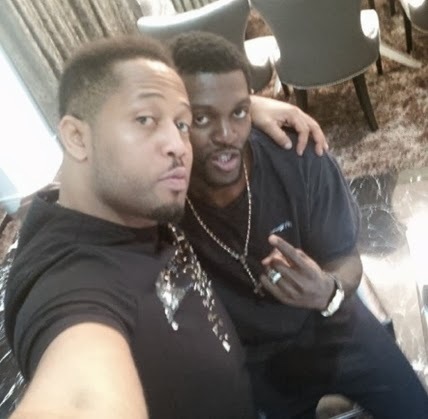 Mike and Adebayor…are they not cute together?…Hahaha…#JUSTKIDDING. I like the pic, no photoshop, it is what it is. I can’t believe what I’ve just heard the heavy weight champion say on Celebrity Big Brother UK!!! 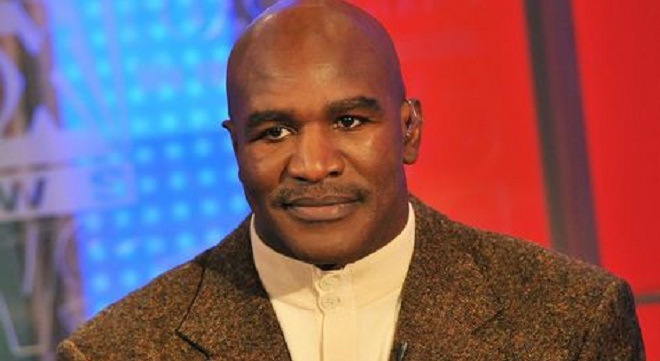 Despite Louisa trying to caution Holyfield about having the conversation. This Dude does not understand the trouble he is into…lol.